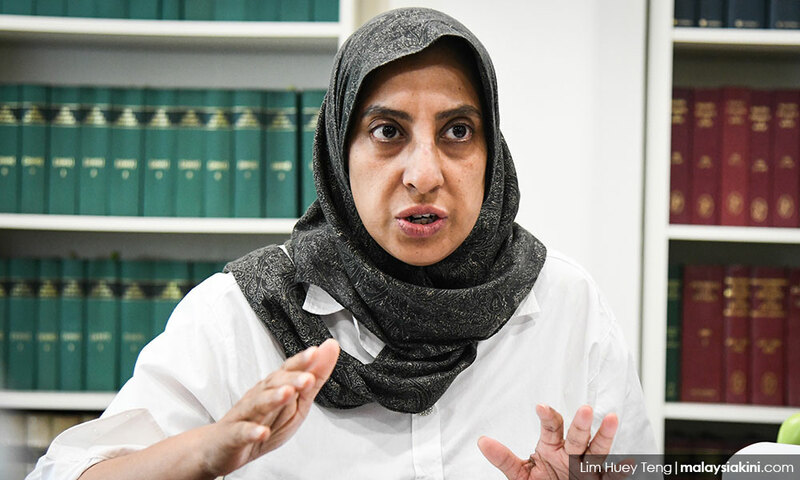 Lawyers for Liberty (LFL) executive director Latheefa Koya has criticised Johor crown prince Tunku Ismail Sultan Ibrahim's argument against Malaysia inking the Rome Statute of the International Criminal Court. In a Twitter posting this afternoon, Latheefa said Tunku Ismail's argument does not hold water. “This kind of argument is downright silly and immature. “Why are we still having traffic laws then - since we still have accidents? By your warped logic, let us get rid of traffic rules. “Go read up some history and find out how the international community got rid of apartheid,” she added. A day before the prince's tweet, Prime Minister Dr Mahathir Mohamad announced that Malaysia would withdraw from the Rome Statute, a month after Foreign Minister Saifuddin Abdullah had inked the Instrument of Accession. Mahathir also complained about one person in particular who had sown confusion over the matter because the latter wanted to be “free to beat up people and things like that". “If he beats up people again, I will send the police to arrest him. I don’t care who he is,” he had said. Though he did not mention names, speculation was rife that Mahathir was referring to the Johor palace, in particular, Tunku Ismail. In a related development, more than 12,000 people have signed an online petition urging the government not to backtrack on the Rome Statute. Among those who inked the document was Mahathir's daughter Marina. The petition was started by the same group of students responsible for leaking an executive summary of a paper by four academics purportedly used to convince the Conference of Rulers to reject the Rome Statute.